In my career as a massage therapist I was fortunate enough to work under a doctor for part of my career. I learned a lot about what was expected of me as a therapist: treatment protocols, common surgical interventions and post surgical care. The real lesson I learned, and that I want to pass along to you, is a doctor’s bias, perspective and opinion about massage therapy as a treatment modality. This can have a huge impact on your business. I know that not all of you accept PIP or Labor and Industries injury clients. Not all of you take private health insurance and you probably don’t have a schedule full of injured clients challenging your knowledge of surgical interventions and post-operative care protocols. But I do know that the medical community is moving toward involving more complementary care providers like chiropractic, acupuncture, naturopathy and massage therapy in primary care treatments. For massage therapists, getting referrals from doctors may not be your first thought when you think of growing your business, but it is easier than you think. Here’s something VERY important to remember when speaking about getting referrals from doctors: They see a lot of clients – every day. So if that is so important to think about, why don’t massage therapists see many more referrals from doctors? Two words – education and understanding. One of the best ways to get referrals from doctors is to first figure out why most of them don’t refer to massage therapists…and then change their minds. Or rather, shift their perspective! Most doctors don’t have a clear understanding of massage and how it can help their patients. So it’s understandable that they’d be hesitant to refer their patients for massage therapy. After all, would you refer a patient to a practitioner of a modality that you knew very little about? To remedy this situation, make the time to create a good rapport with these doctors and to educate them about your practice. Allow them to experience massage firsthand. In my clinic, I will walk the doctor through an initial visit, including a massage treatment and a report of findings. It’s the same thing I do with EVERY new patient. This really helps them feel confident when they refer patients to you. They know exactly what their patients will experience, and how they will be treated. And this makes them more likely to refer. One of the roles of being a massage therapist is properly educating the public about what we do and don’t do. Let your local doctors know what massage therapy is and how it works! Taking the time to educate them about massage and how it can help a large variety of patient symptoms is well worth your while. Another reason doctors may not refer is that they fear that they will lose their patients and their practice will slowly fade away. IMPORTANT – make sure you assure the doctors that you reach out to that you want to work together as a team. Let them know that when they refer a patient to you, you will require the patient return to the referring MD for a progress evaluation after seeing you a specific number of times. Sending the patient back to their medical doctor helps to establish trust with the referring MD. The doctor will understand that you are not interested in taking their patients. But, that your main focus is taking care of their patients. By creating this system of checks and balances, you show referring MDs that you have an open channel of communication about patient care. This also allows the doctor to see the potential benefits of massage therapy. For example, let’s say that a doctor sends you a patient who has had asthma for twenty years. After twelve treatments from you, you send the patient back to the medical doctor for a follow-up. Upon seeing a dramatic improvement in the patient, the doctor will realize that massage therapy — and you specifically — have been instrumental in helping this patient to feel better. 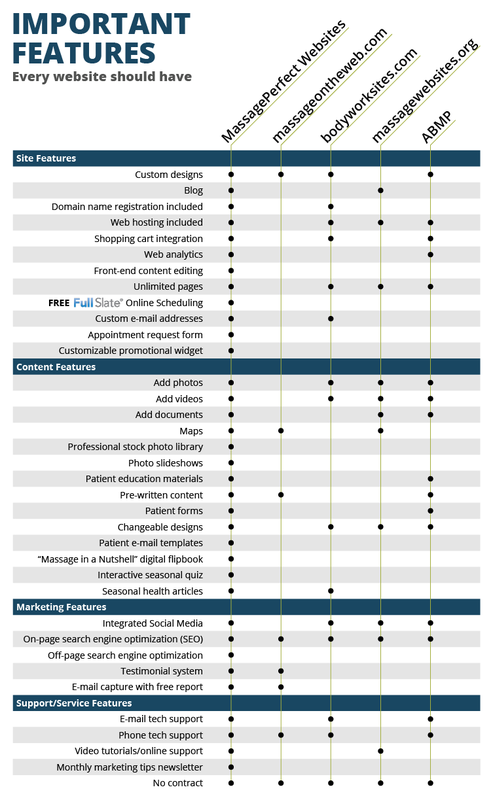 By following some of these ideas and insights, you should be well on your way to building new patient streams through MD referrals. 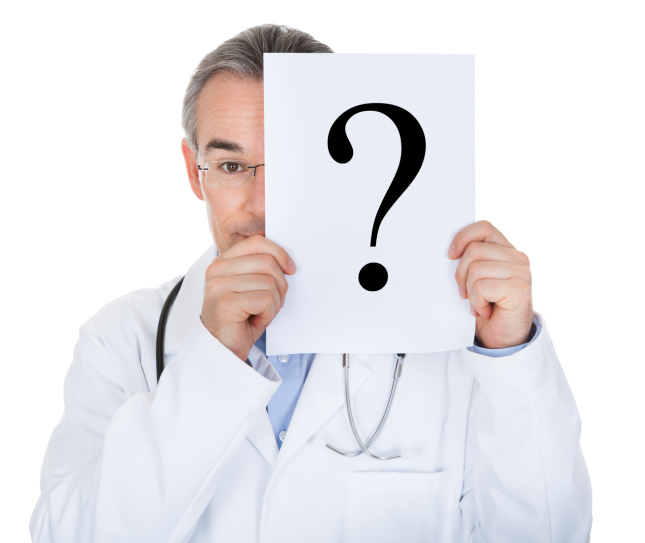 MD’s are one of the largest groups of healthcare providers and they see many patients in the course of their practice. Some they know how to help and others they may not. By using the tips that I’ve given you and becoming the go-to massage therapist of choice, together you and your networking MD’s are sure to make a difference for your patients, your clinic and the community. I also want to give you some practical pointers on how to approach doctors and start a great relationship (or at least educate them on massage). You’ll be able to read it in my next blog posts. Here’s to your practice success!